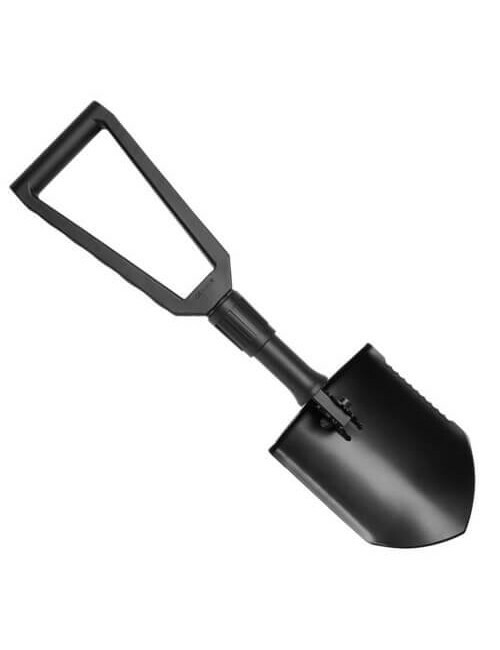 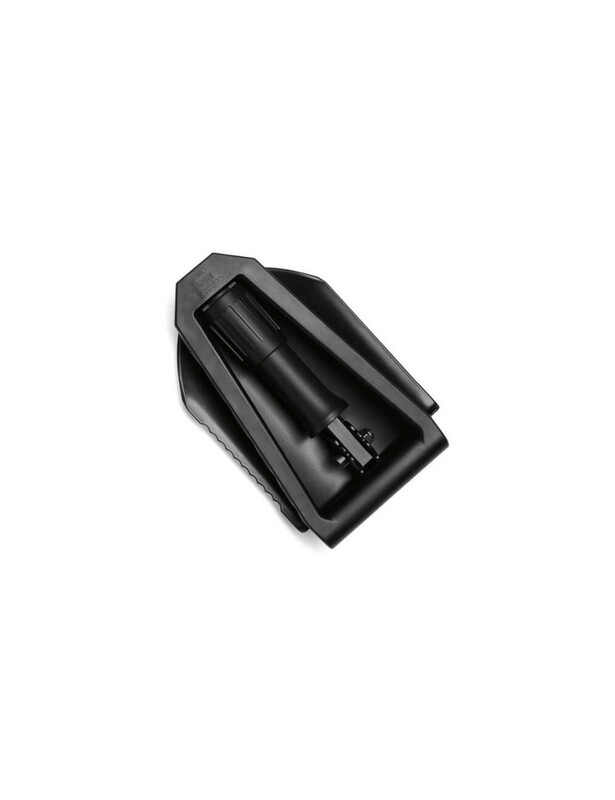 This folding shovel from Gerber is made for both on the job site and out in the field. 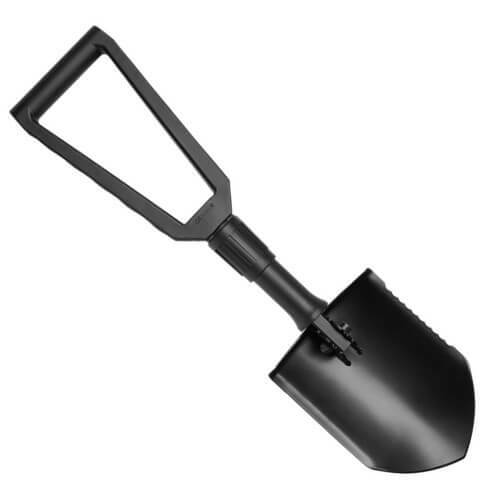 The Gerber Folding Spade Serrated has a serrated blade for cutting and sawing of, for example, roots. 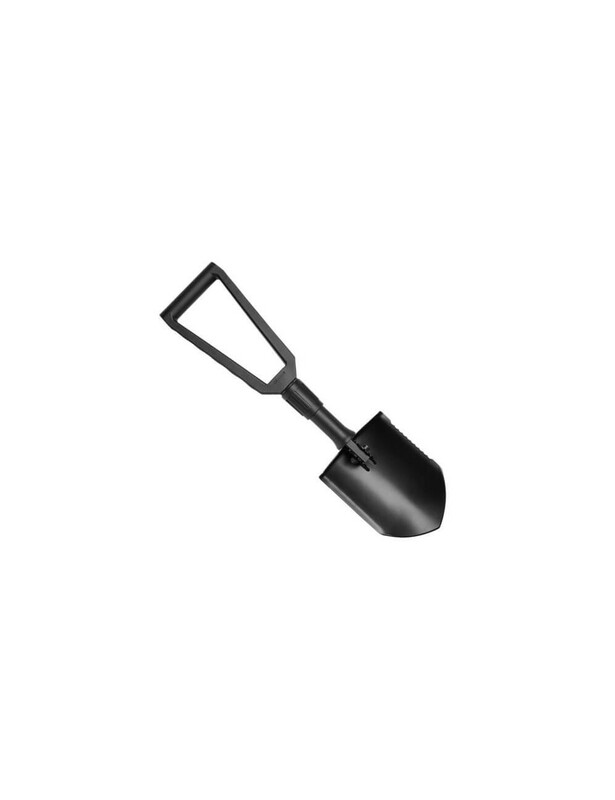 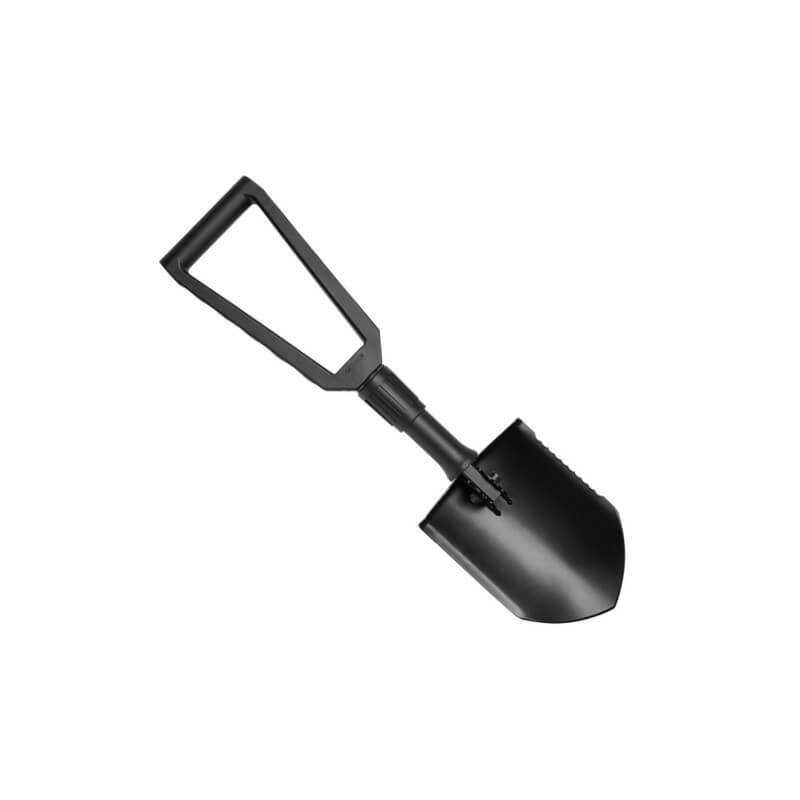 The spade is made with a glass-filled nylon handle and a powder-coated steel spade head and a 7075 aluminum shaft. 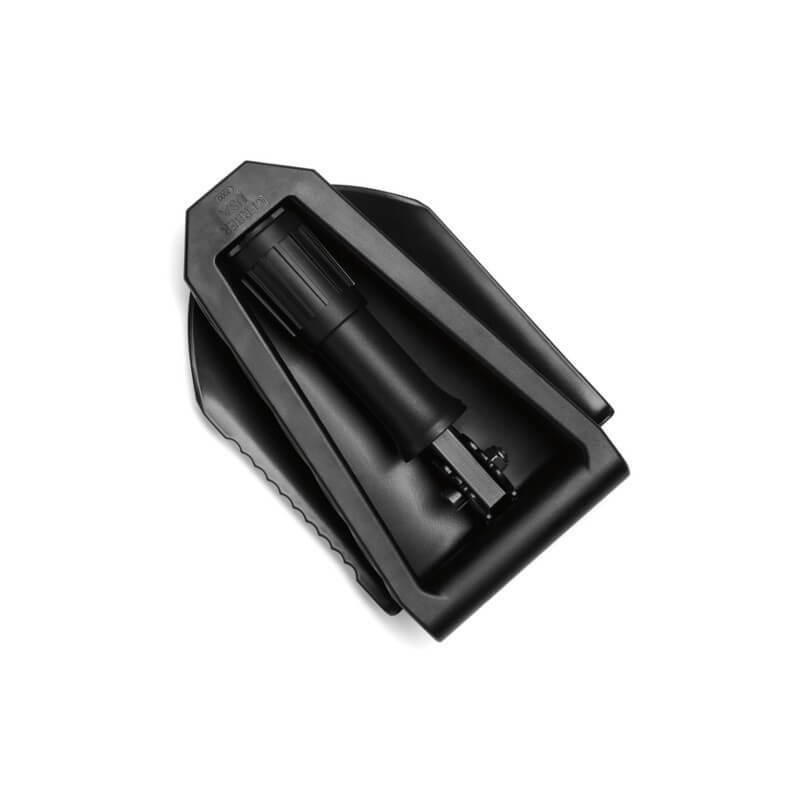 All this makes this spade top an all-purpose tool!